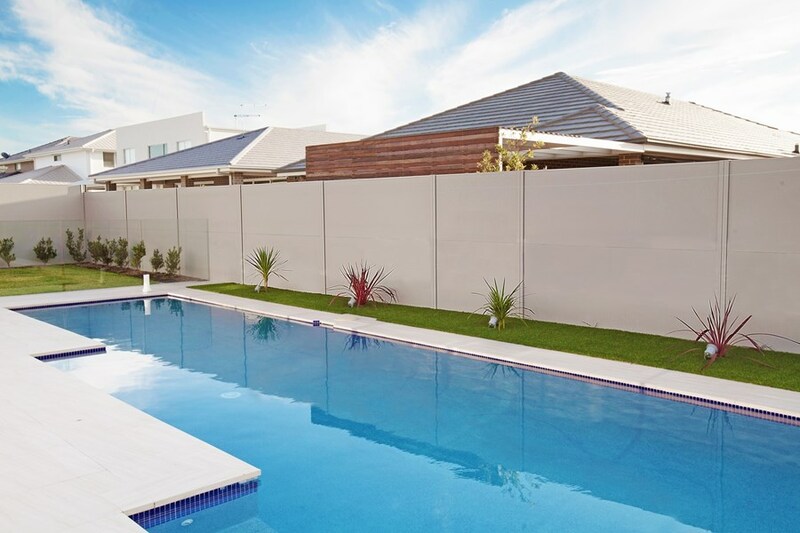 Slimwall™, a contemporary architectural fencing solution for modern outdoor environments, has been introduced onto the market as a versatile and lightweight composite panel and post system. With proven acoustic benefits, Slimwall™ is also designed to block urban noise four times more effectively than common fencing products. 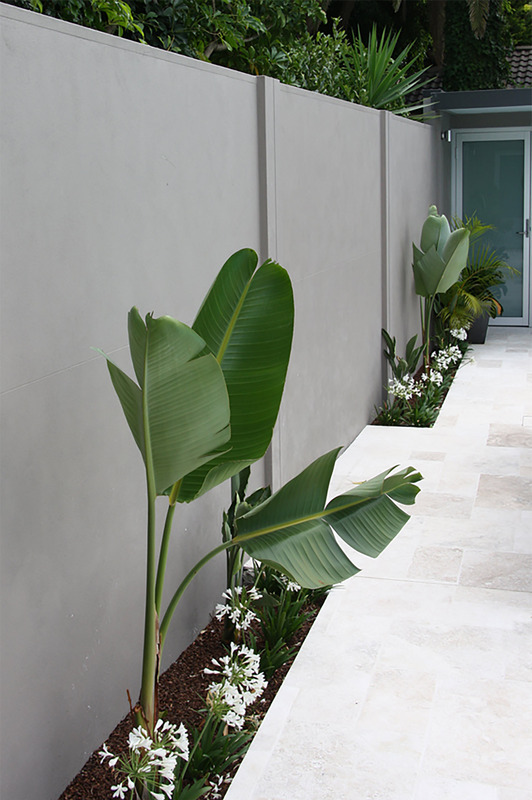 Designed by Nick Holden, who introduced Australia to the first modular wall system on ABC TV’s New Inventors program, Slimwall™ is proudly designed and manufactured in Australia. 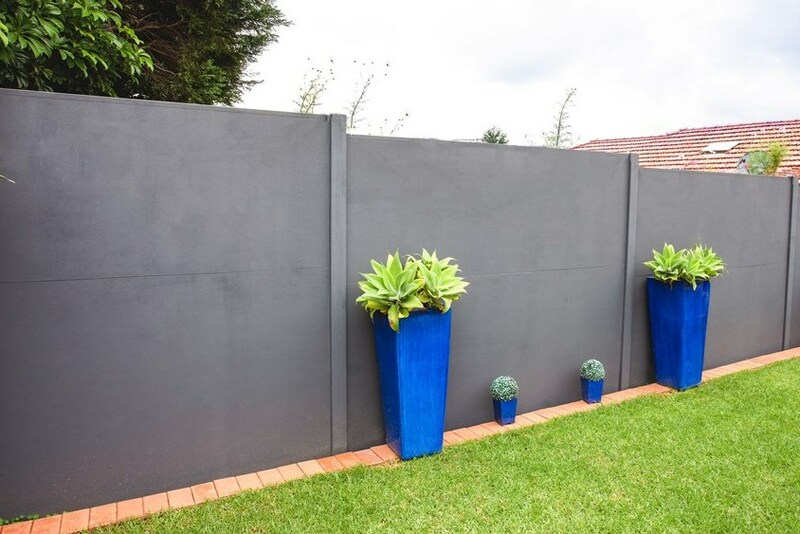 Made from strong, composite materials, including fibre cement sheeting, Slimwall™ panels have the strength and integrity to withstand Australia’s harshest outdoor environments. 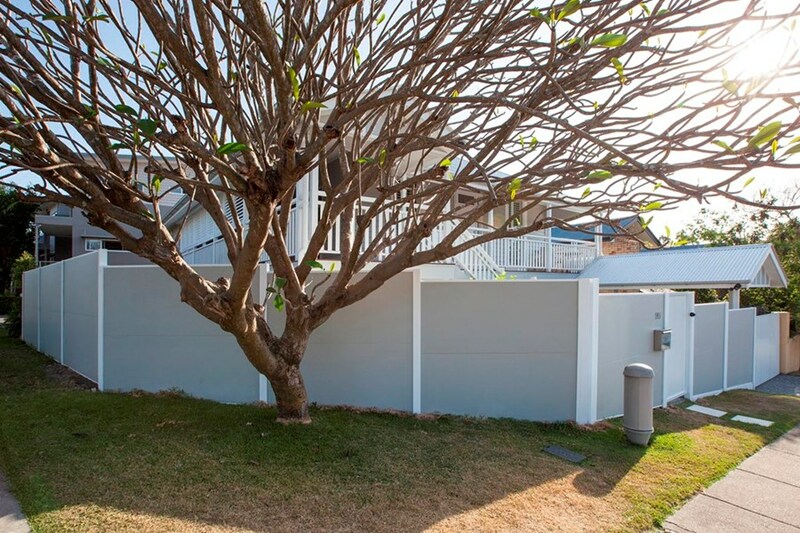 Slimwall™ can be painted in any colour swatch to complement the home and can even be painted in textured style finishes, such as Dulux AcraTex Sand, that delivers a fine grain, bagged rendered effect. Other architectural elements such as slats, lighting and infills are also available for enhancement. Suitable for both domestic and commercial uses, Slimwall™ panels come as a standard 2420mm wide panel in three standard heights (1500mm, 1800mm or 2100mm). Custom size panels are available on request.